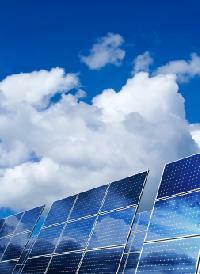 Solar & Green Energy Solutions, Inc. Your use of solar energy will provide clean, no cost energy for many years. Federal and State grants and incentives allow for a quick return on investment and will allow the system owner to earn money on their investment through the sale of Solar Renewable Energy Certificates. Saving the environment is a good investment!